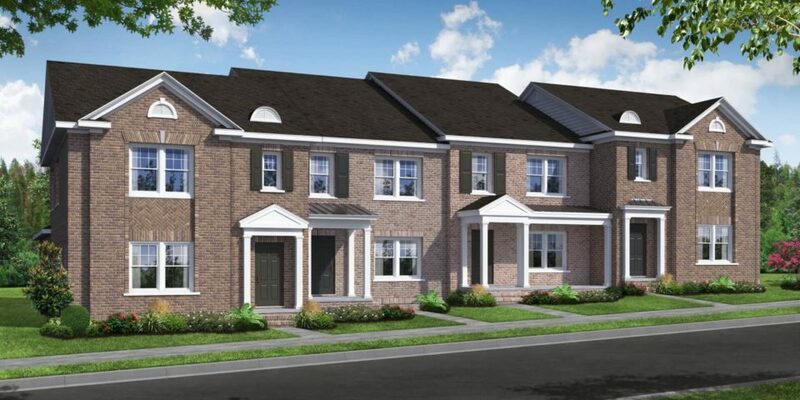 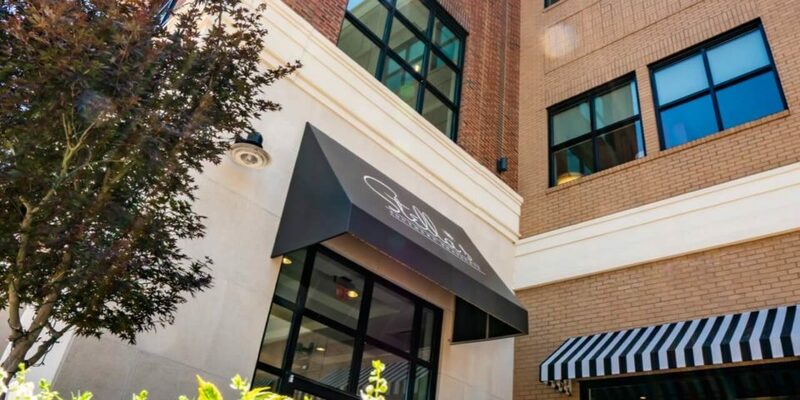 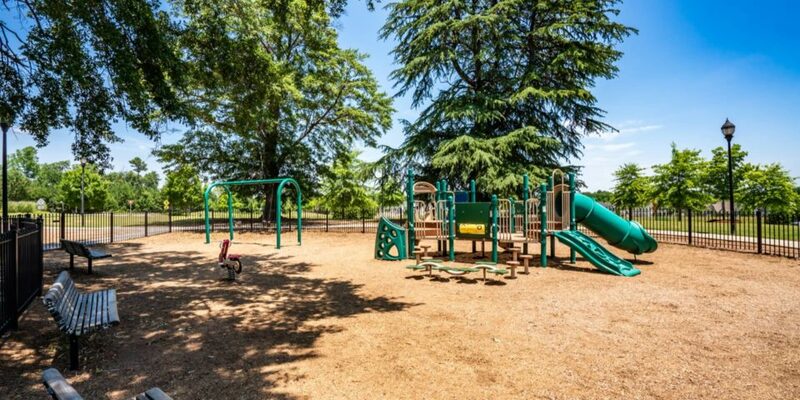 The Townhomes at Chelsea at Hollingsworth offer endless amenities. 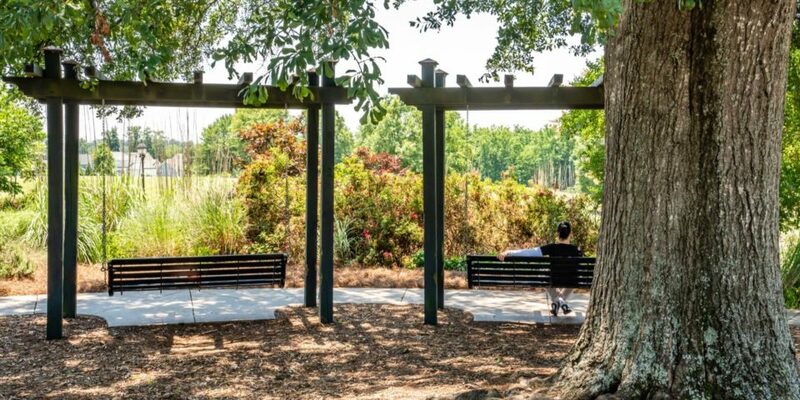 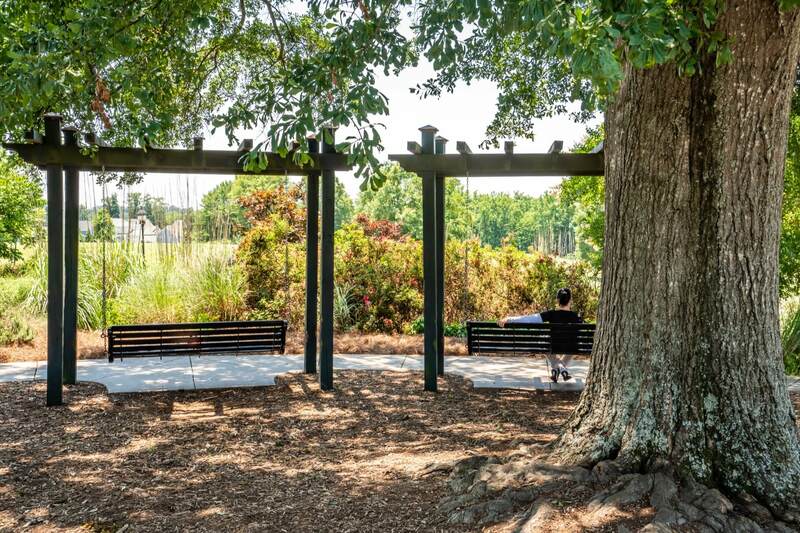 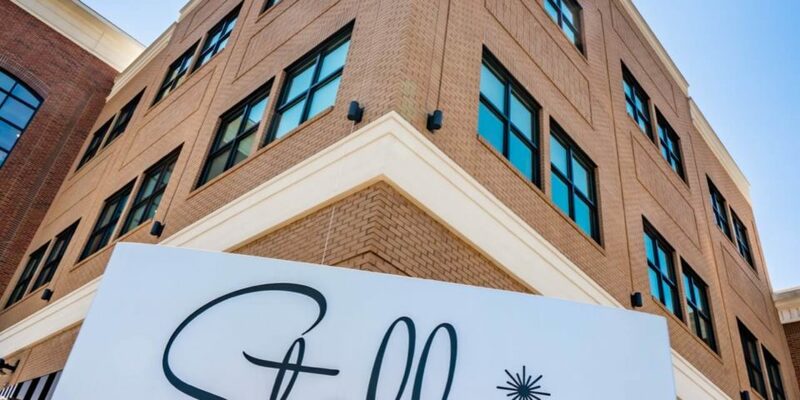 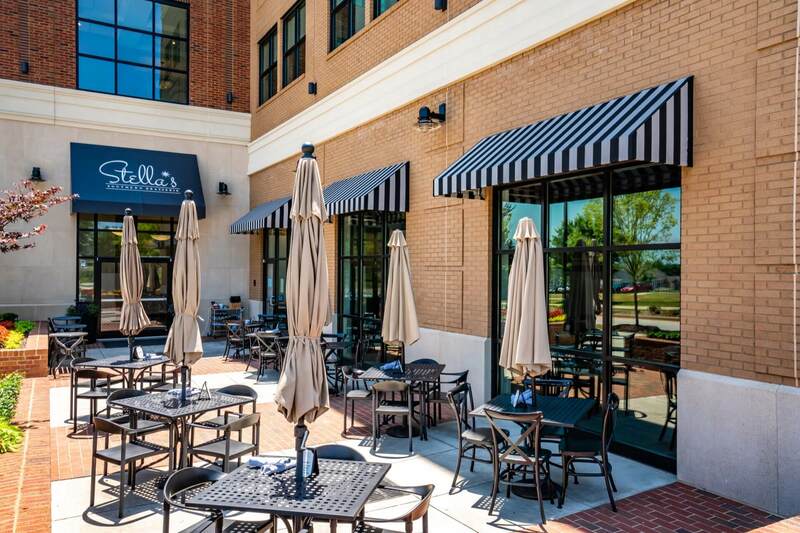 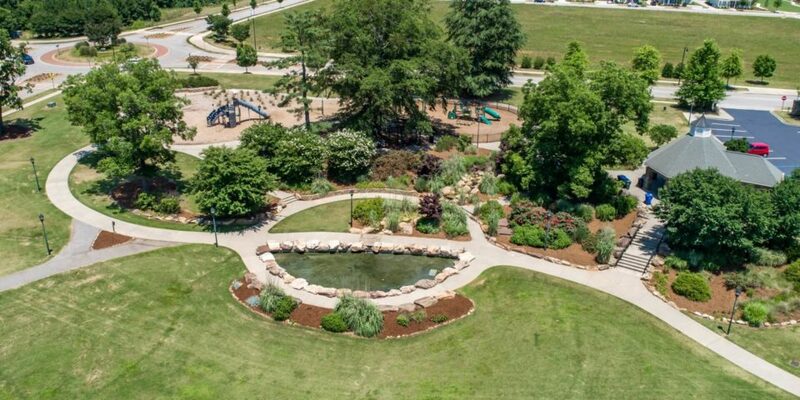 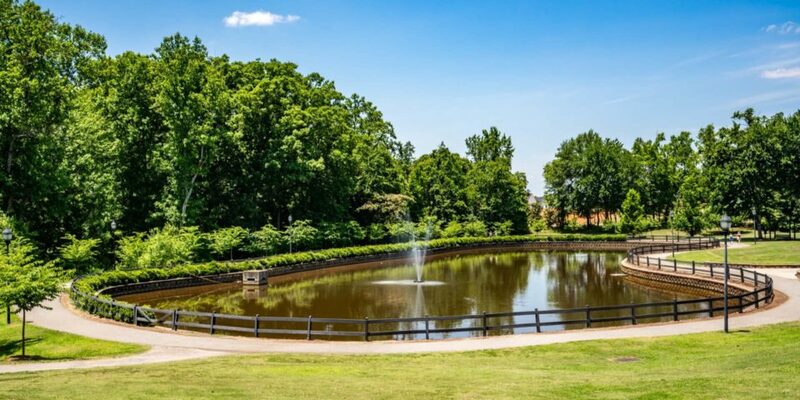 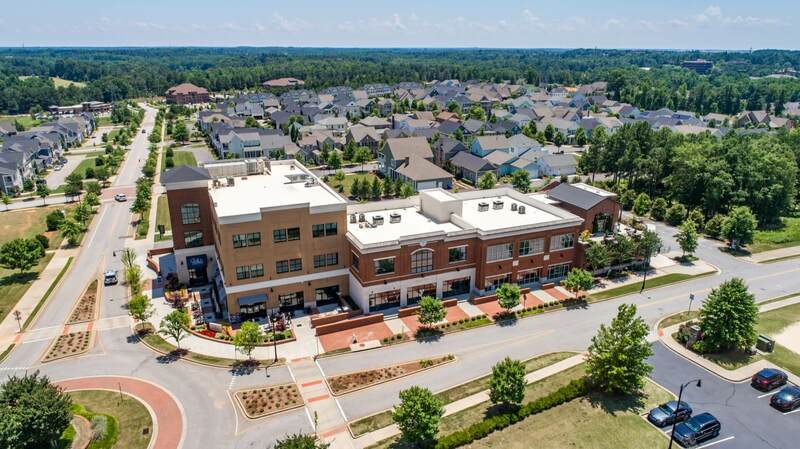 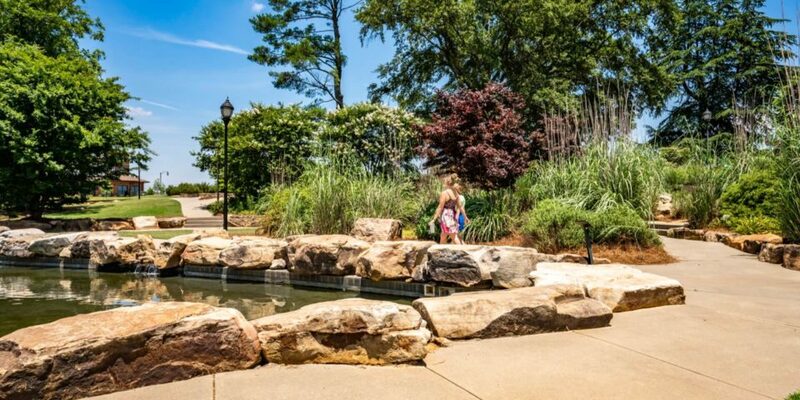 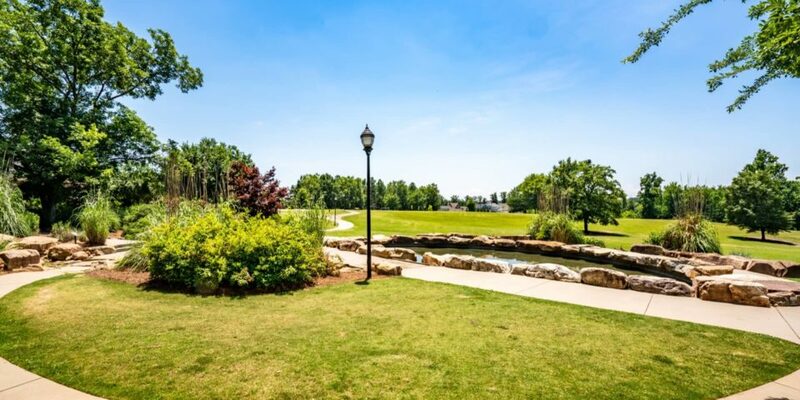 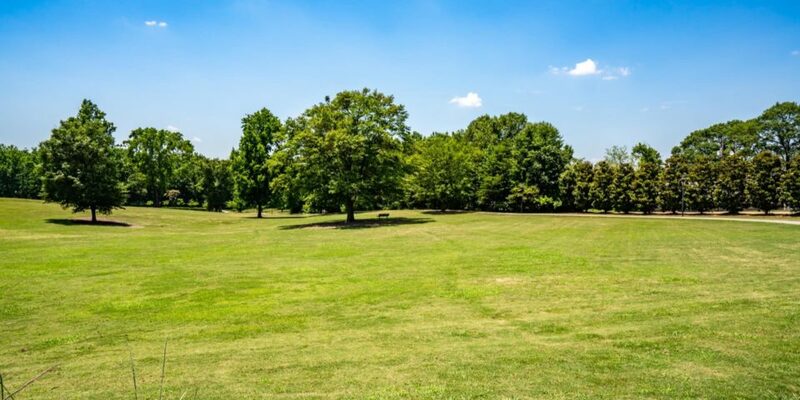 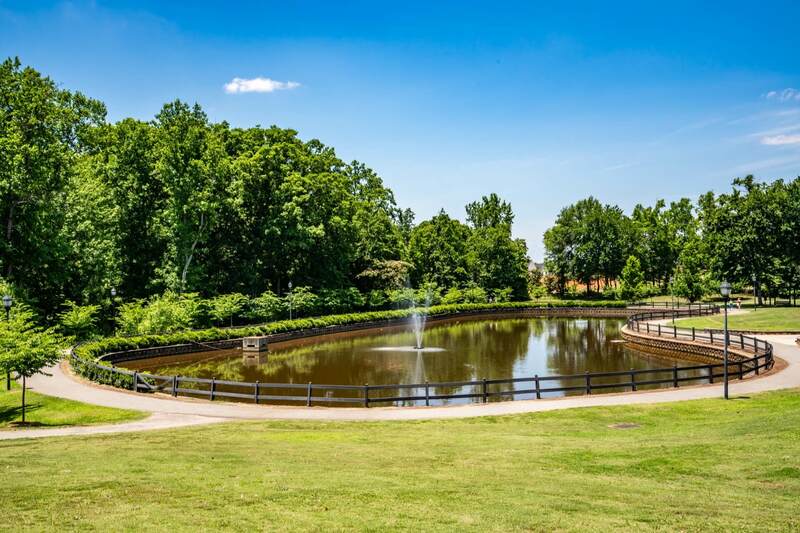 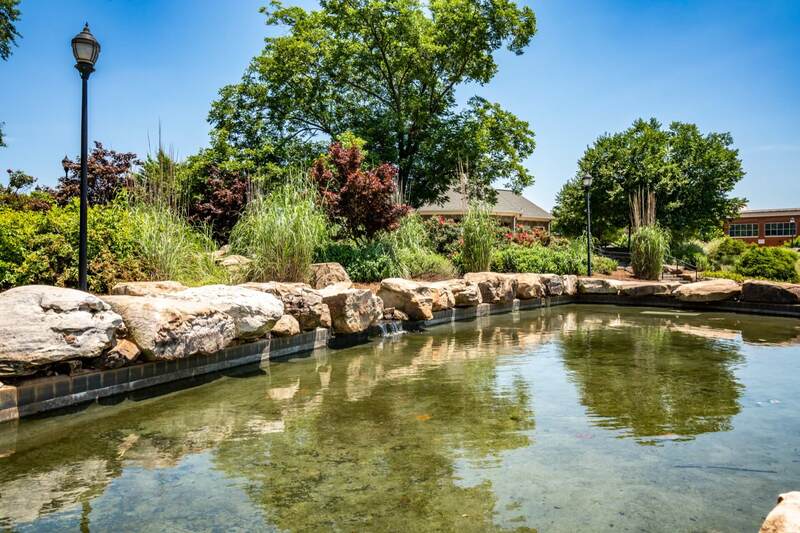 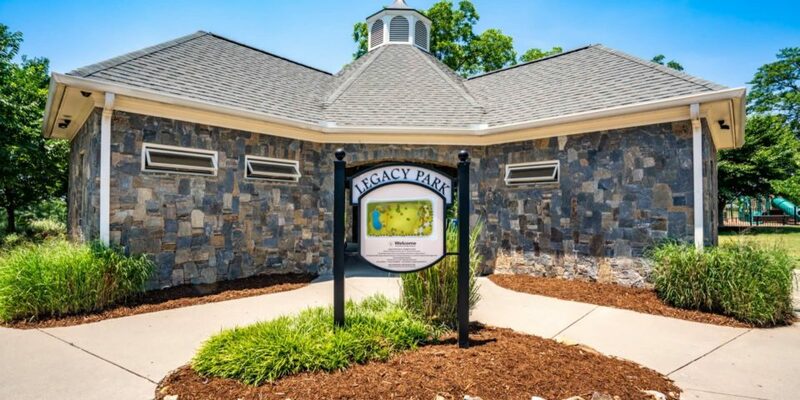 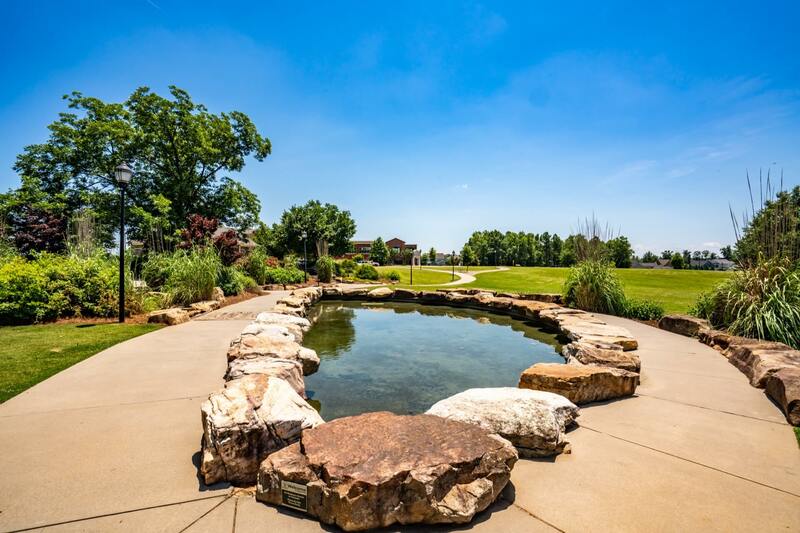 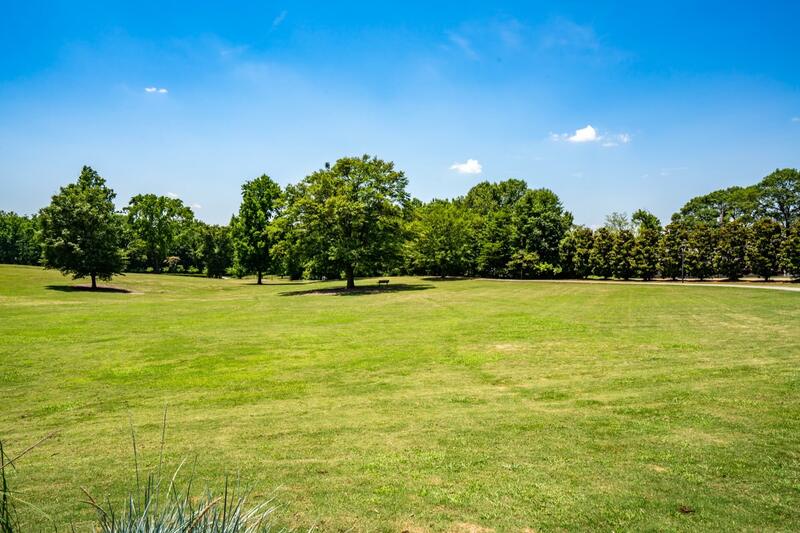 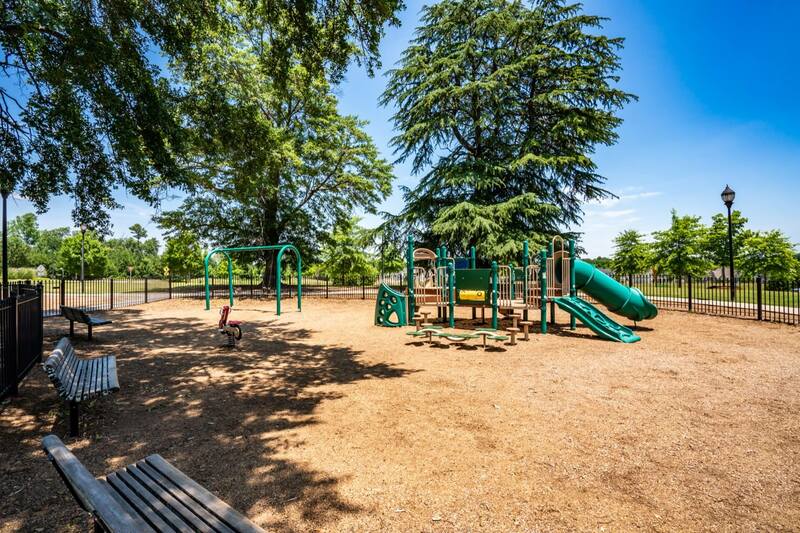 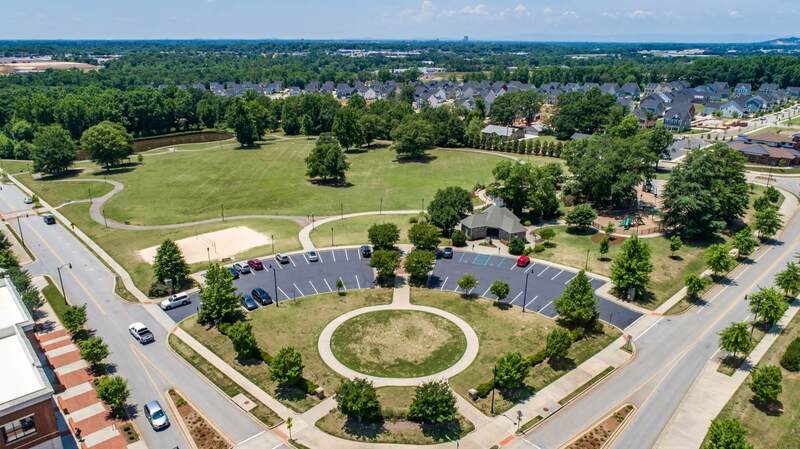 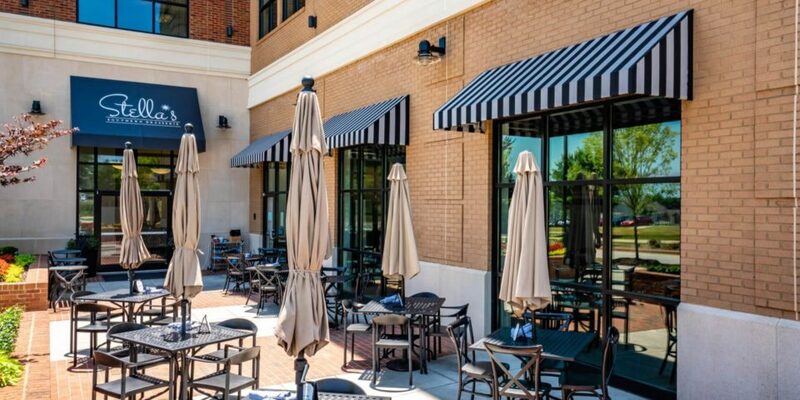 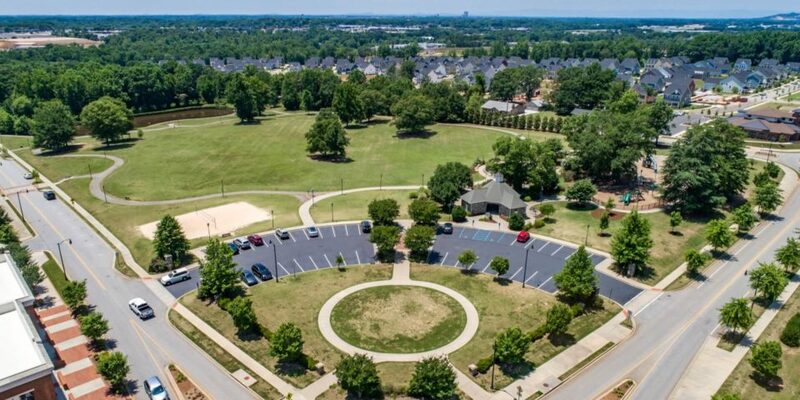 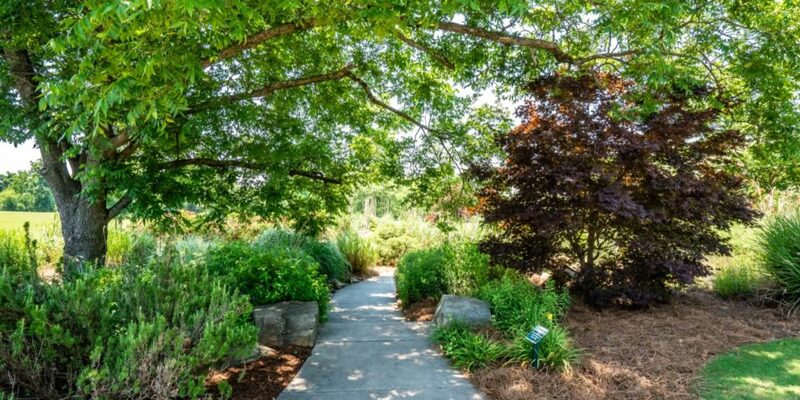 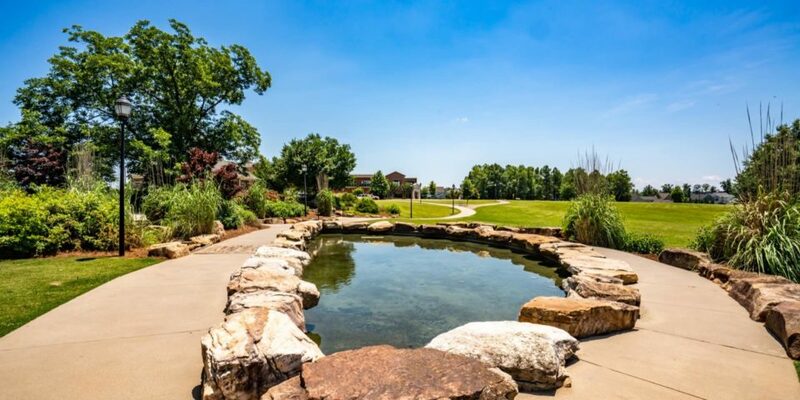 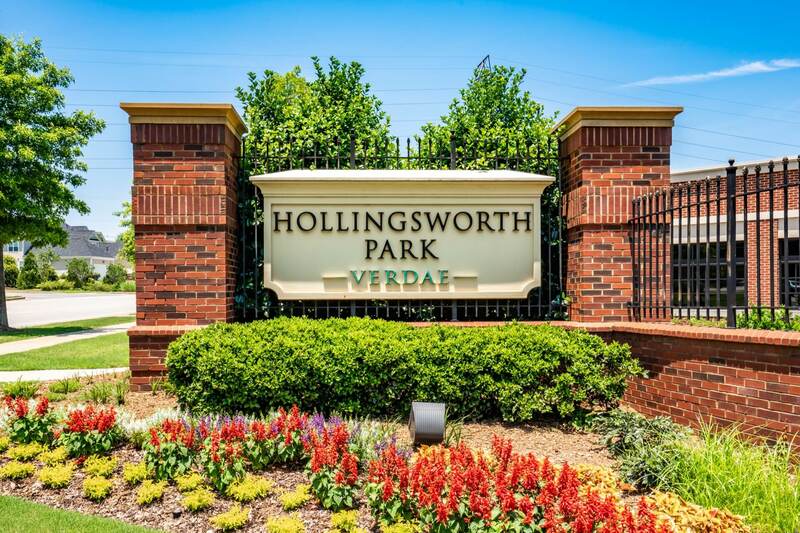 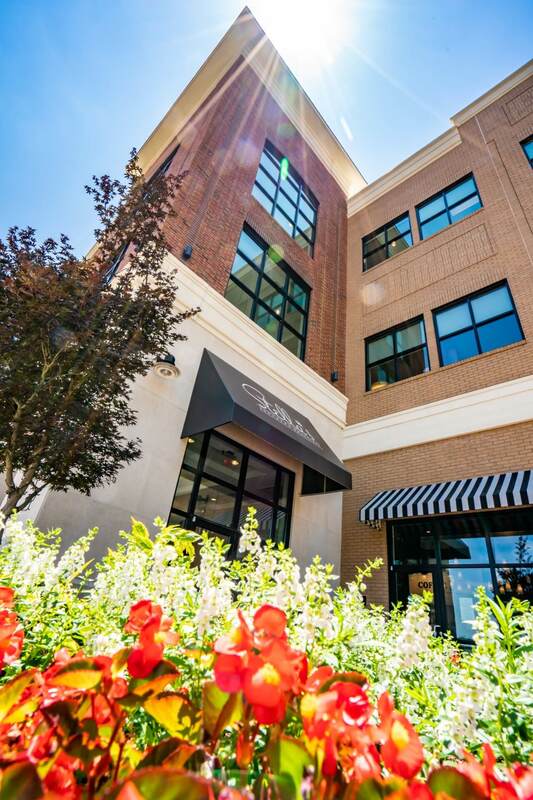 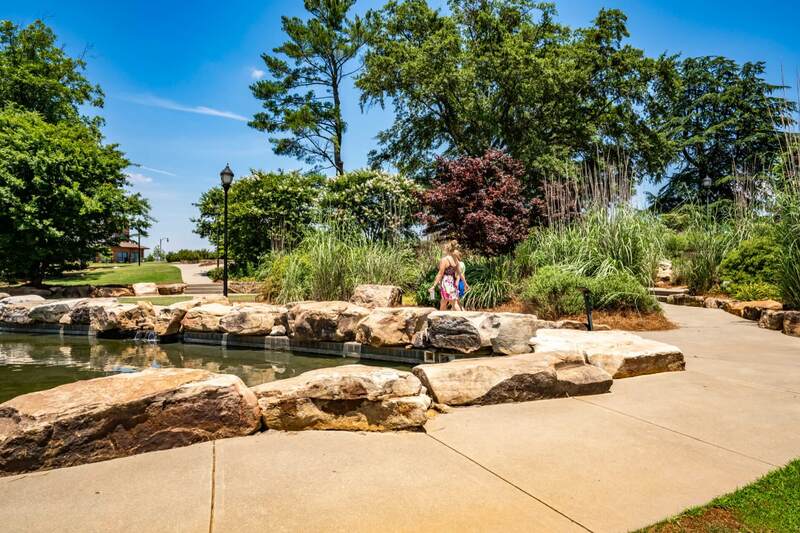 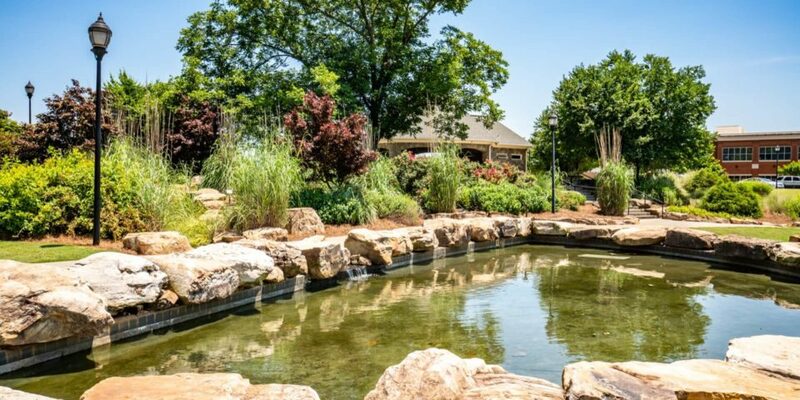 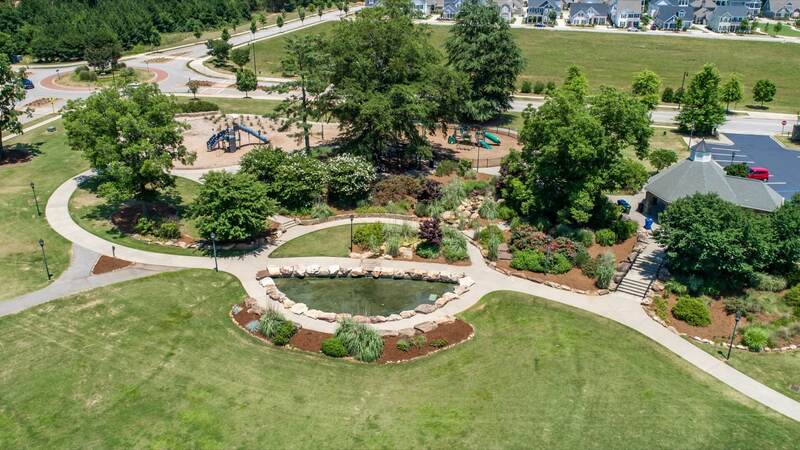 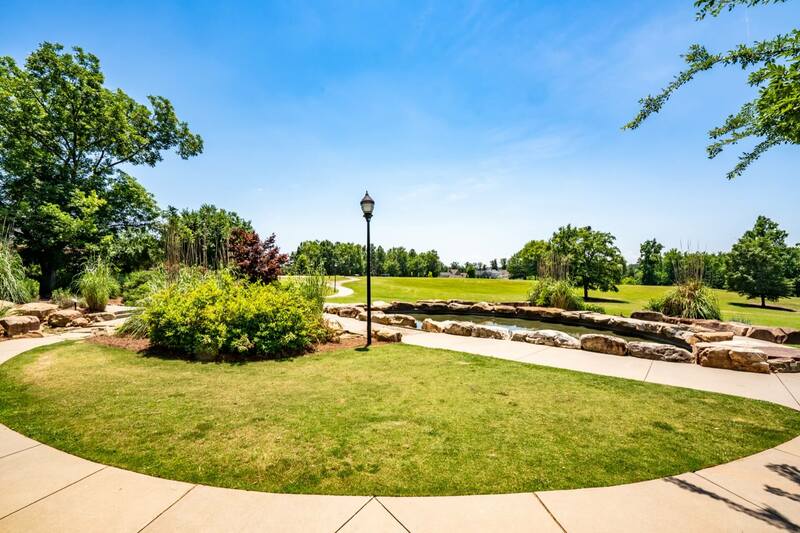 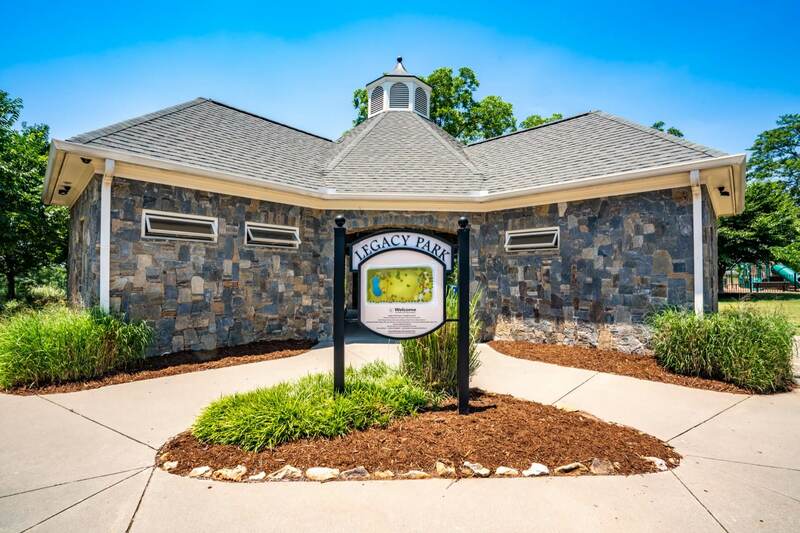 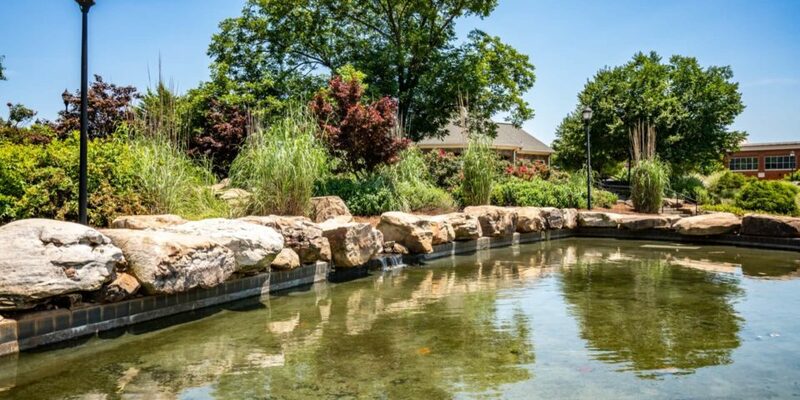 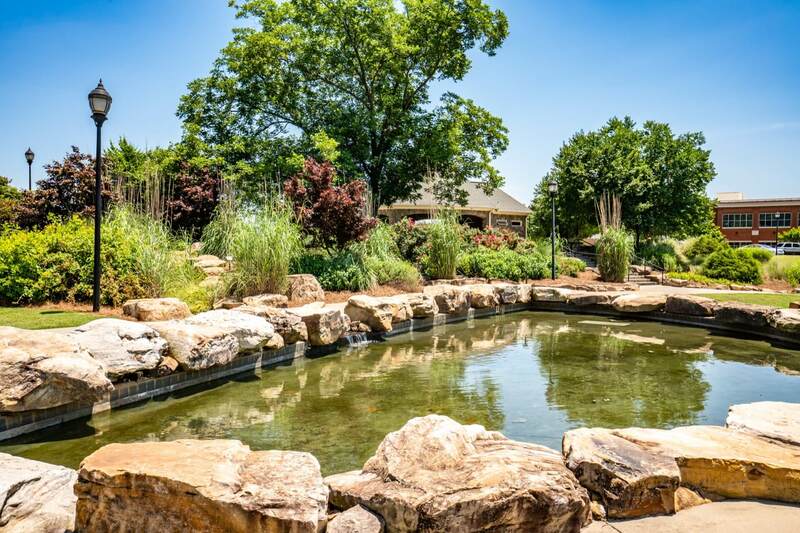 Situated in the heart of the vibrant Hollingsworth Park Verdae community, Chelsea residents will enjoy walking to the on-site YMCA, restaurants, playground, park, and Golf Club (The Preserve at Verdae). 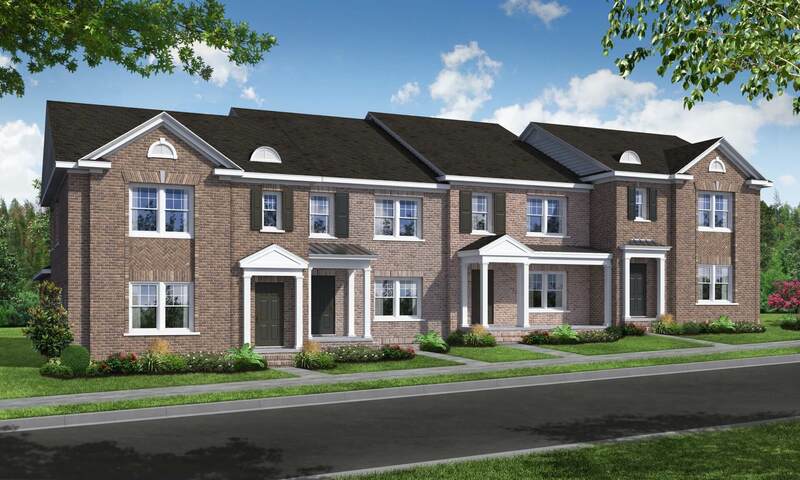 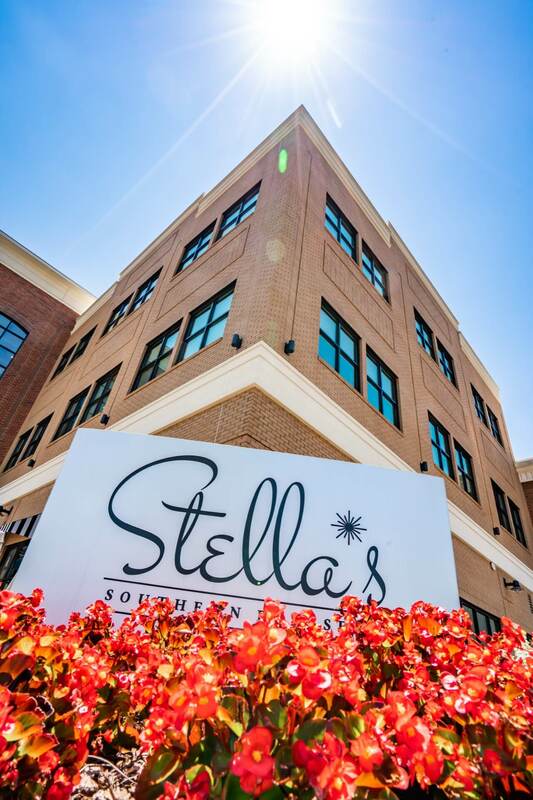 Each townhome offers designer packages, allowing you to personalize your beautiful, new home. 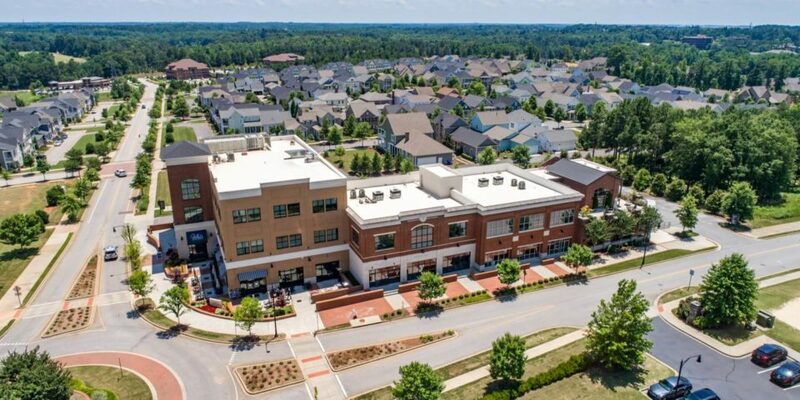 Proximity to Verdae’s commercial tenants which include medical offices, top-rated restaurants, grocery stores, hotels, and more. 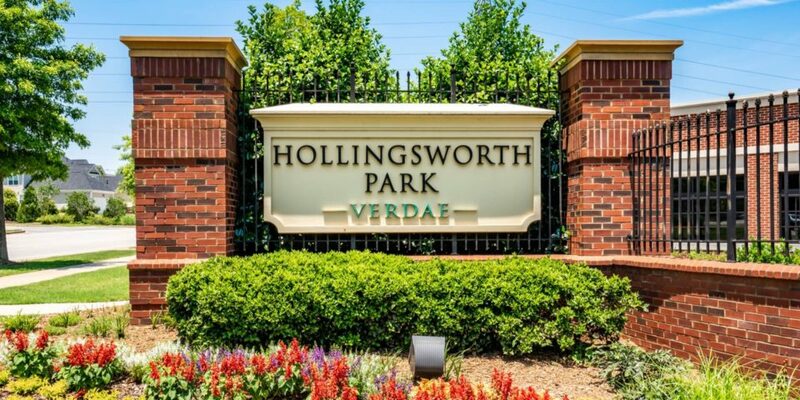 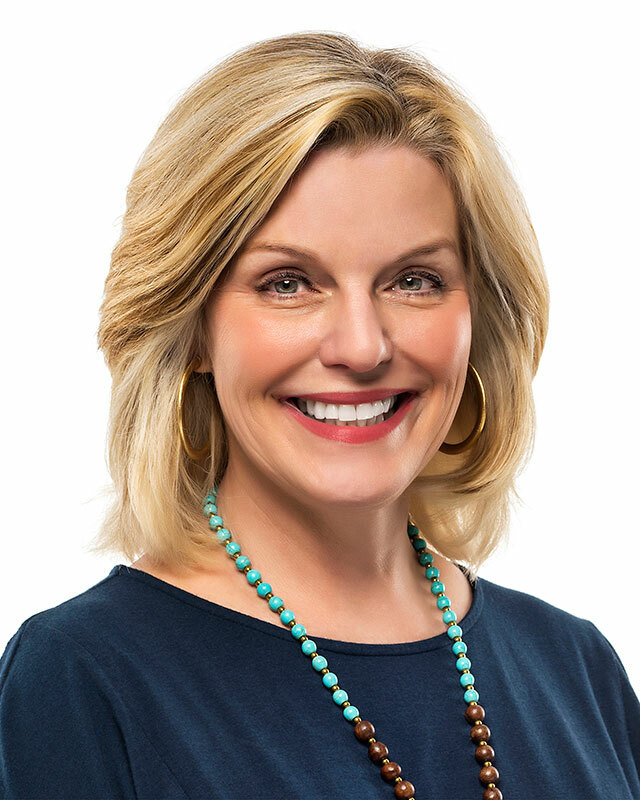 Want More Information about Chelsea at Hollingsworth at Verdae? 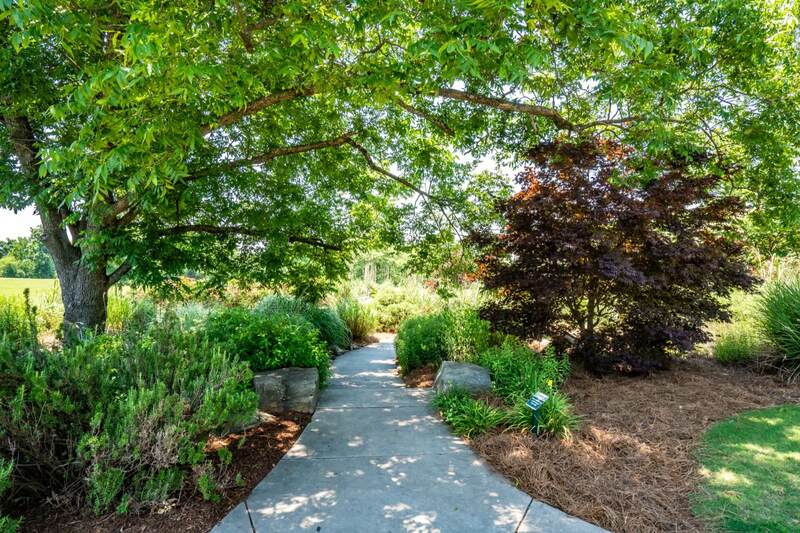 Want to explore other communities?